Cellulose Filter Cartridge for dust collection in air filtration, available with or without end cap. 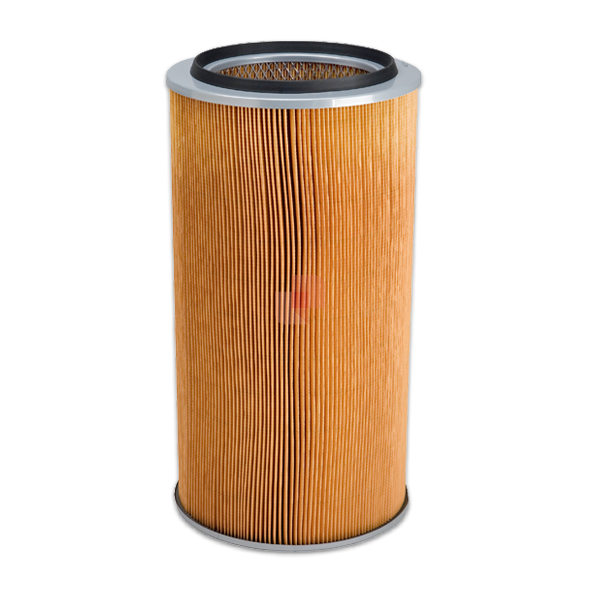 Cleanable and reusable in most applications Filter Cartridges have a wider filtering surface area compared to traditional Filter Bags for efficient particle removal with very low pressure drops; are easy to install and replace and require a low consumption of compressed air for cleaning. More specifically, Cellulose Filter cartridges have a cylindrical shape and are made up of pleated cellulose filter media to increase the efficiency of filtration. Cellulose is widely used in industrial dedusting as is equipped with a very smooth and compact surface which facilitates the detachment of the pollutant and dust particles during cleaning.